Comic creator Becca Hillburn, sponsor of the National Art & Trade Tuition Opportunity, a scholarship for sequential artists of all ages interested in getting funding to pursue contining education in the arts joins Tyler for a free-wheeling conversation and shares how ComixLaunch listeners can apply for funding to advance their artistic pursuits. Becca’s most valuable lessons from a formal education in the arts… as well as the things NOT taught in school that should have been. The ups and downs of starting a webcomic collective. An interesting conversation about mental health and resources for creators, especially those with ADHD. 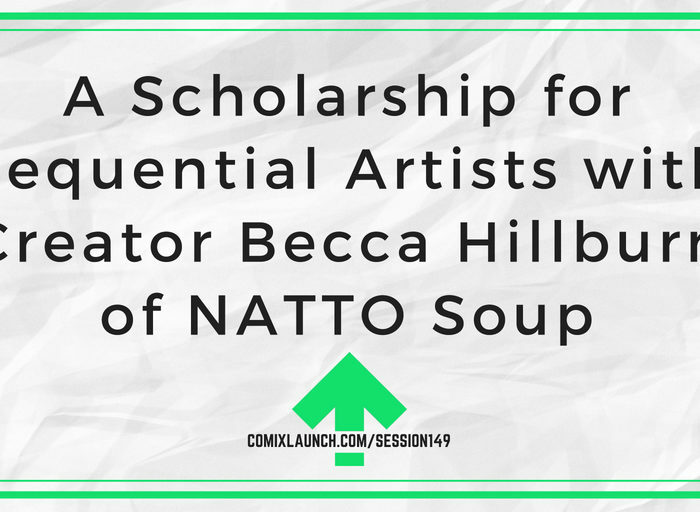 Plus: Becca shares the details on the NATTO Scholarship, a cool tuition opportunity that is open for ALL ComixLaunch listeners. 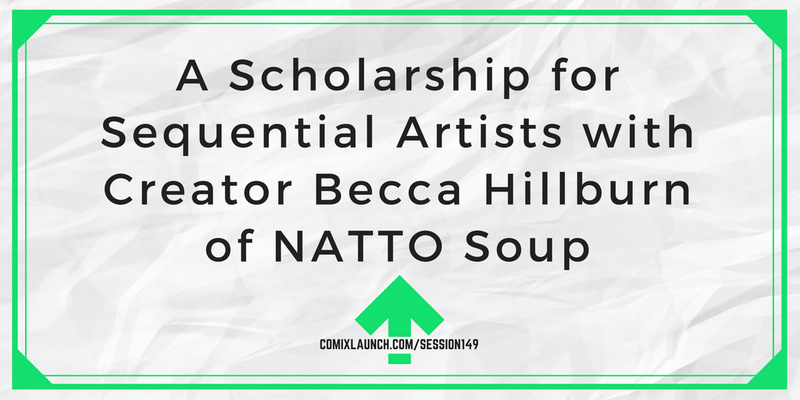 Becca Hillburn is graduate of the Savannah College of Art and Design where she focused on sequential art, and is now an online graphic novelist and creator of 7 Inch Kara. She is an active blogger and Youtuber and is the sponsor of the NATTO Scholarship for aspiring sequential artists. On this podcast back in 2017, I told you all I was shooting for a six-figure launch for the Sweet Dreams Cthulhu Kickstarter campaign. And it was the easiest funding to raise in the entire campaign. See, CrowdOx helps crowdfunding project creators increase funding, manage their campaigns, and save time. Selling Upgrades, Add-ons & Extras during the survey process with just a couple clicks. Accepting pre-orders on a beautiful CrowdOx store to keep the funding coming in. 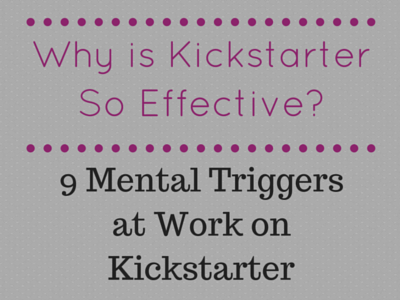 Collecting funding that Kickstarter couldn’t from backers unable to fix their CC in time. My first CrowdOx turbocharged launch, we raised an extra 18% and enabled us to hit that six figure goal. A per BACKER pricing model vs. a per Funds Raised, which usually works out better for creators. An easier interface for creators and survey/checkout experience for backers. Faster funding… Backers are charged immediately for their pledges, so there’s no risk that credit cards won’t clear when its time to fulfill. And now, as a ComixLaunch sponsor, CrowdOx is offering creators an additional 10% off their per backer pricing at Crowdox.com. 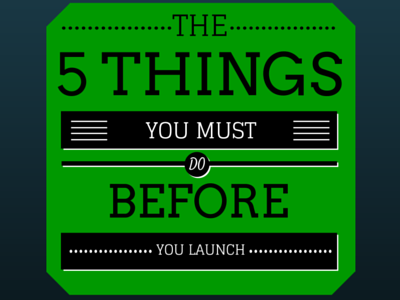 So check them out and raise more funding after your next successful launch with CrowdOx at Crowdox.com. Go to Nattosoup.com/scholarship read the scholarship application, and apply. $1,000 for art education! 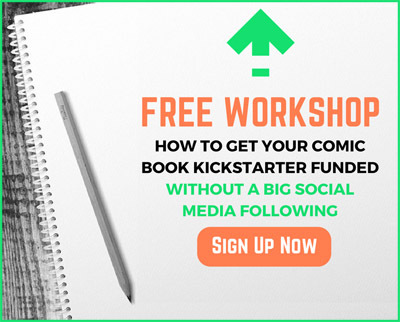 That could get you a ComixLaunch Pro membership, ComicsExperience Course and an serious library upgrade! YOU are your best asset. Invest in YOU.